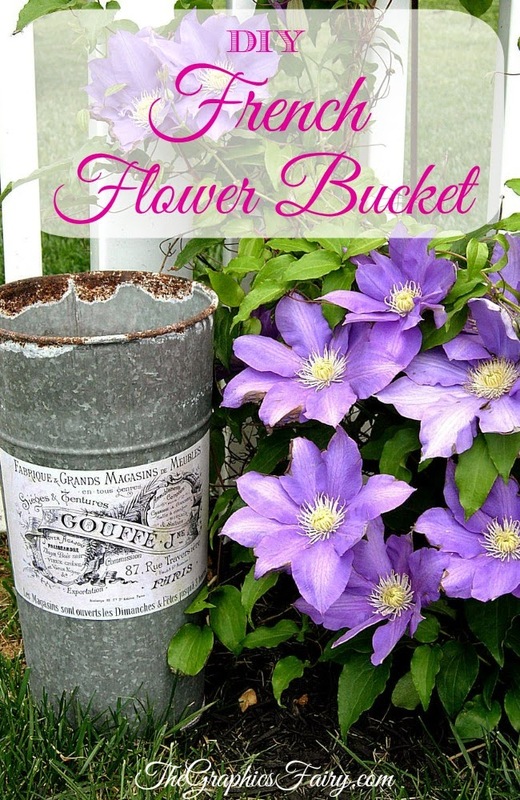 Such an easy and pretty French Flower bucket! Click on the photo above for the tutorial and the downloadable graphic!! !